Alan Broadbent is chairman and CEO of Avana Capital Corporation and chairman of Maytree, a charity committed to advancing systemic solutions to poverty and strengthening civic communities. 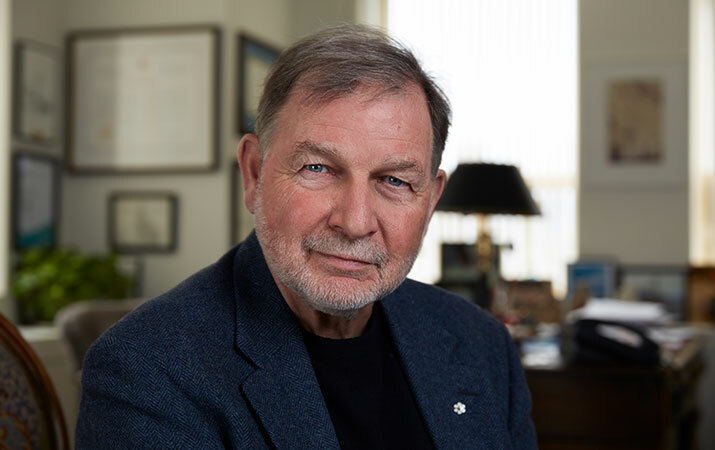 He has co-founded and chairs a number of initiatives including the Caledon Institute of Social Policy, Tamarack – An Institute for Community Engagement, and the Institute on Municipal Finance and Governance at the Munk School of Global Affairs, University of Toronto. In addition, he is a Director of Sustainalytics Holdings B.V., Chair of the Toronto Inner-City Rugby Foundation, Senior Fellow and Chair of the Governing Board of Massey College, Member of the Governors’ Council of the Toronto Public Library Foundation, and Board member at Jazz.FM. Alan is the author of Urban Nation: Why We Need to Give Power Back to the Cities to Make Canada Strong, and co-editor of Five Good Ideas: Practical Strategies for Non-Profit Success, and was awarded an honorary Doctor of Laws degree from Ryerson University in 2009, and from Queen’s University in 2015. He is a Member of the Order of Canada and recipient of the Queen’s Diamond Jubilee Medal. Franca Gucciardi is the incoming CEO of the McCall MacBain Foundation. From 2004-2017, she served as the CEO of the Loran Scholars Foundation, a charity that identifies exceptional young Canadians who demonstrate character, service, and leadership and funds them to study at Canadian universities. To date, 569 past and present Loran Scholars have benefited from the foundation’s world-class enrichment programs. Franca grew up in Sicily and immigrated with her family to Toronto in the 1980s. She obtained a BA from the University of Waterloo as one of the first Loran Scholars to be selected in 1990. She also holds an MA from Carleton University’s Norman Paterson School of International Affairs as well as the Chartered Director designation from The Directors College. After five years as the Founding Director of Canada’s Millennium Excellence Awards, Franca rejoined the Loran family as CEO in 2004. In her first year, she led the organization to double its assets from just over half a million dollars to $1.4 million. Twelve years later, Loran is the top undergraduate scholarship program in the country with assets of $13 million. In the intervening time, Franca stewarded the foundation through several development phases, and it continues to grow and offer a greater number of awards and opportunities to scholars and alumni than ever before. 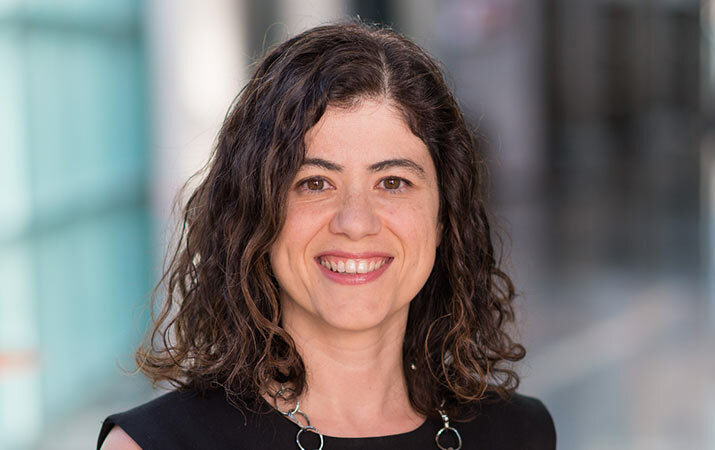 In the community, Franca holds roles as board chair of College Montrose Children’s Place and board director with the McGill Institute for the Study of Canada. She is also a member of the Leadership Council of the Ian O. Ihnatowycz Institute for Leadership. She previously served as vice-chair of the board of directors of Volunteer Canada and as chair of its public policy committee. Franca was one of thirty-three women named a Fellow of the International Women’s Forum in 2013. She is the 2015 recipient of the Gil Bennett Gold Standard Governance Award and the Sara Kirke Award for Entrepreneurship and Innovation. Copyright © 2019 | You’re It!